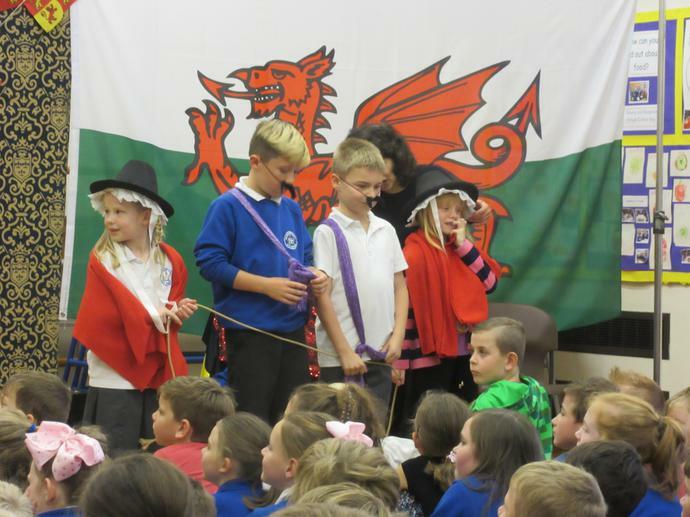 Pupils enjoyed hearing stories from Wales as part of a presentation on Friday morning. 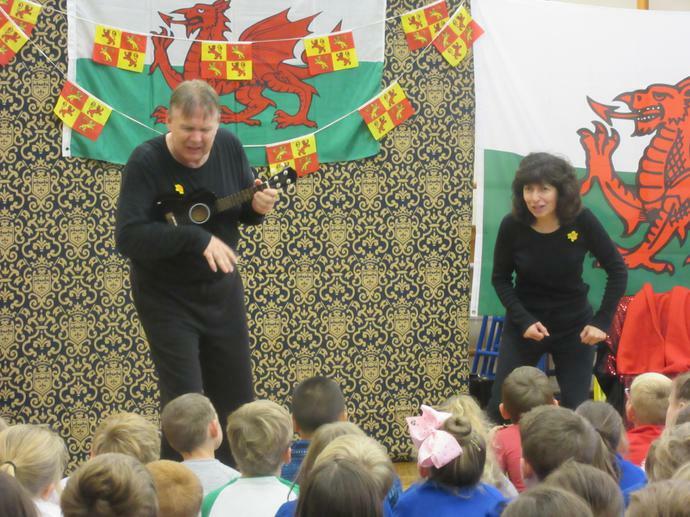 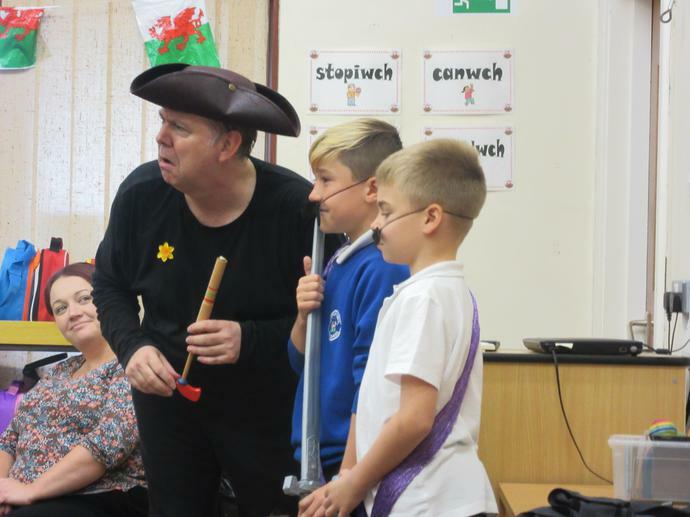 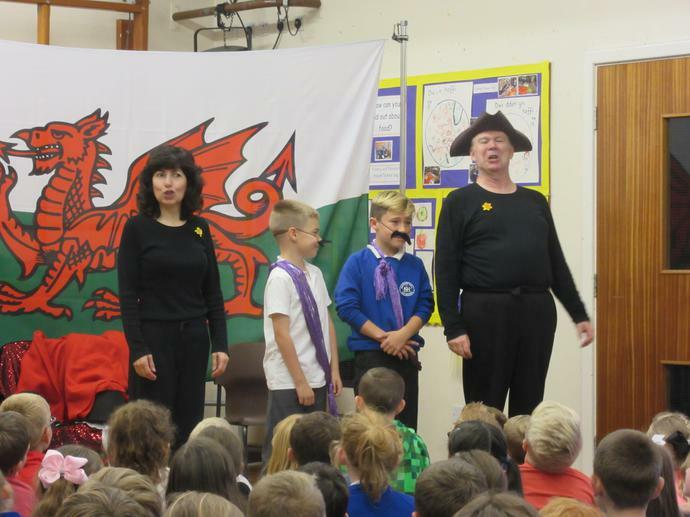 The "Tales from Wales" company used music, drama and humour to bring these stories to life to support pupils' understanding of Welsh myths & legends . 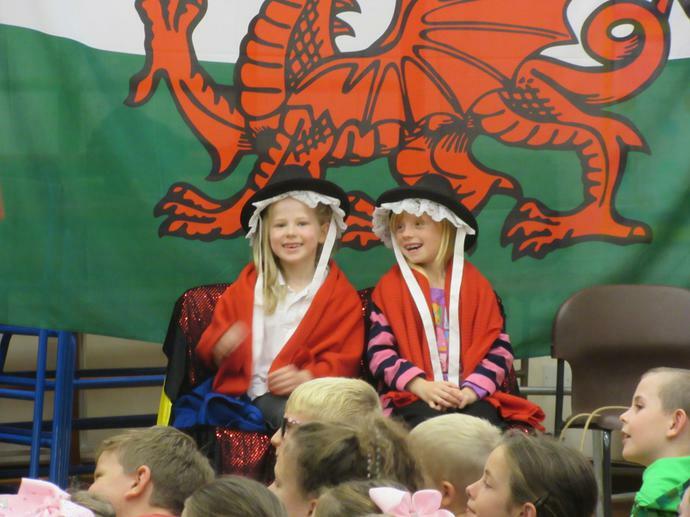 A fantastic morning for all the pupils!